The Dresden Elbe Valley is a former UNESCO World Heritage Site in Germany. This is a cultural landscape that stretches from Elbe River in Dresden, Germany. The valley that forms along the river passes through the Dresden Basin and is 20 kilometers in length. The scenic and architectural values in the area, along with the natural landscape that consists of slopes and natural river banks, are part of the reason why it was recognized by UNESCO. It was added to the UNESCO list in 2004. However, it was placed on the list of UNESCO World Heritage Sites in Danger in 2006. By June 2009, it became only the second site to be delisted by UNESCO. 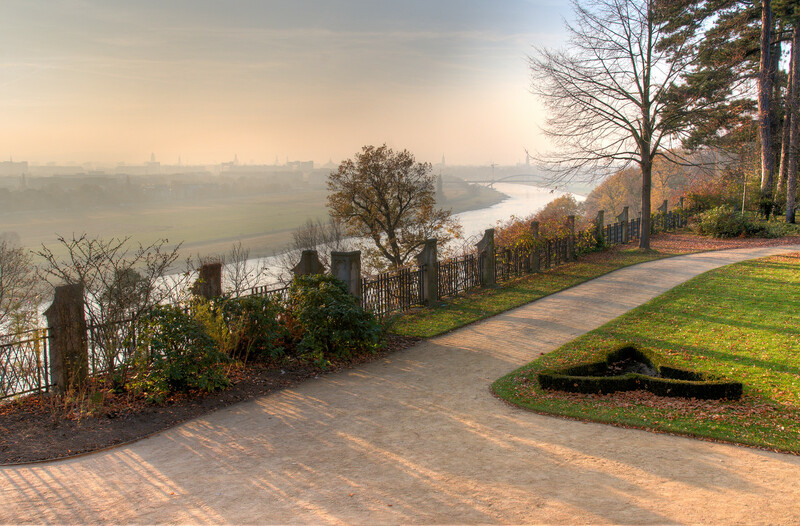 The Dresden Elbe Valley is a cultural landscape that comprises 18 kilometers in land area. 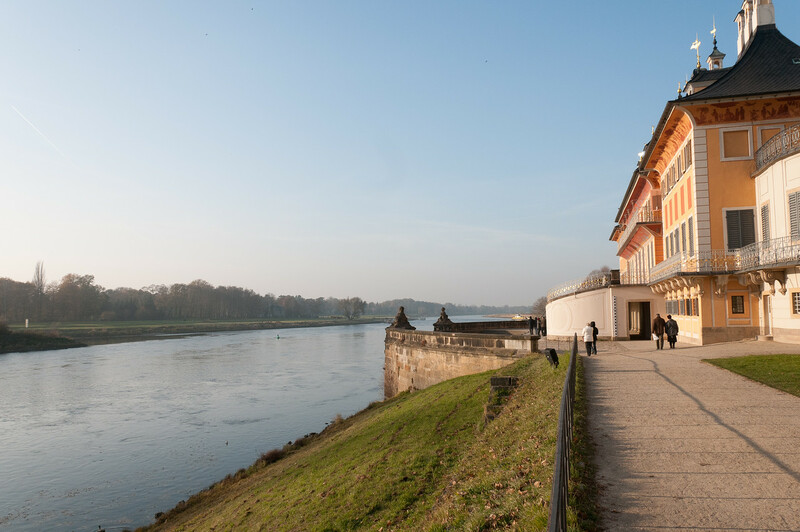 The protected area covered by the UNESCO site listing starts in Elbe River and expands to the city of Dresden. Since the city of Dresden served as the capital of the Electorate of Saxony, it quickly became the cultural center of the region during the 18th and 19th centuries. Among the notable parts of the Dresden Elbe Valley region includes Pillnitz Palace, Historic Center of Dresden, New Town of Dresden, Village of Loschwitz, and the Industrial Heritage. The city of Dresden was known as the Florence of Northern Europe due to its architectural jewels. The World War II bombing might have reduced some of the architectural features into ruins. This prompted many restorations of these monuments to be undergone. Aside from the architectural landscape of Elbe River and Dresden, there are also numerous settlements in the area. These settlements reflect the development of Dresden from the Renaissance period. There are also a combination of historic suburbs and industrial districts. The controversy surrounding the Dresden Elbe Valley’s status as a UNESCO World Heritage Site revolves around the plans to build a bridge across the Elbe River. 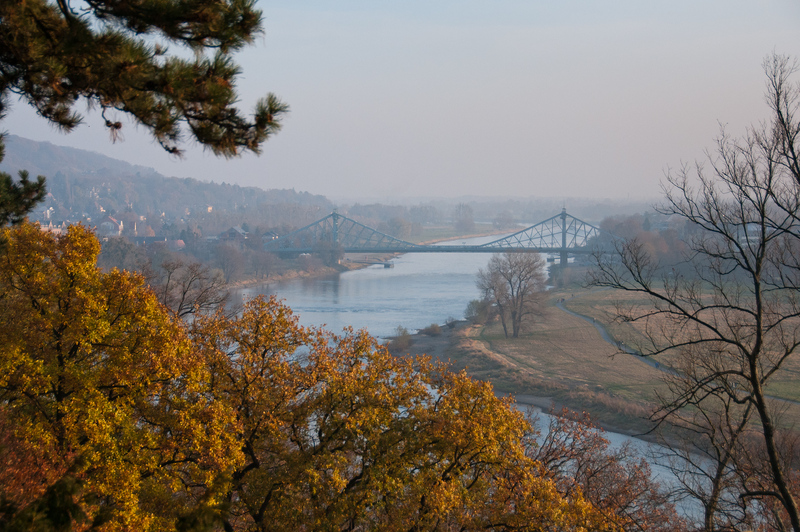 This prompted the UNESCO committee to add Dresden Elbe Valley into the list of World Heritage Sites in Danger in 2006. The referendum to build the bridge was approved in 2005. Despite the threats from the World Heritage Committee to remove the site from the list if the bridge were to be built, the government proceeded with their plans to build the bridge and construction started in 2007. Further court hearings were done until 2008. According to UNESCO, the building of the bridge depleted the cultural heritage and value of the Dresden Elbe Valley as a World Heritage Site. The building of the Waldschloesschen Bridge received massive local support. The bridge was completed in 2011. Technically speaking, the Dresden Elbe Valley is no longer a World Heritage site. It was removed from the list by UNESCO in 2009 after being put on the list 2004. The entire episode is an example of the downside to having world heritage status and something which I’ve heard from different cities around the world. As I make it a point to visit UNESCO World Heritage sites, I paid attention to the Dresden incident when it happened back in 2009. It all had to do with a bridge which was being built across the Elbe river. As I had never been to Dresden at the time, I reserved judgment about what was happening. The entire controversy surrounds a bridge. The people of Dresden decided in 2005 in a referendum to build a bridge across the Elbe. A bridge in that location had actually been discussed as far back as 1876, but it was never built. There is even an avenue which was built on one side of the river in the 1920’s which leads up to where the bridge would have been built. Plans for the bridge were in the works before the vote by UNESCO to put Dresden on the list in 2004 and UNESCO was told that one more bridge would be built before they had the vote. Local opponents of the bridge used UNESCO as their tool to stop construction after they lost the 2005 referendum. They claimed that the bridge would destroy the river valley, block views and ruin the aesthetic of the region. 1) The bridge is not visible from the historic center of Dresden. If you go to the edge of the area, you might be able to see it. You can, however, see an ugly communist-era bridge that was built in the 1960s. 2) The bridge is barely visible from some of the historic palaces further up the river from Dresden. Here is a photo where you can see the bridge, as seen from the Albrechtsberg Palace. 3) It only blocks the view of the city center if you happen to put yourself in a position where it will block your view. By that logic, anything can block your view. 4) Nothing historic was destroyed to build the bridge. It wasn’t as if they tore something down to create this. It was built where there never was a bridge. There was one other UNESCO site which has been delisted, and that was The Arabian Oryx Sanctuary in Oman. That was delisted at the request of Oman because 90% of the sanctuary was destroyed after oil was found there. A totally different set of circumstances than what was in Dresden. UNESCO was trying to strong-arm Dresden to get them to do what they wanted. I’ve heard similar stories in Cologne, Liverpool, and other cities. Preservation of history isn’t enough, they also want to block development, even if that development is done in such a way as to fit in with the history of a place. Having visited Dresden and seen the bridge with my own eyes, I don’t agree with their decision to delist Dresden. For that reason, I’d decided to keep it on my personal list of UNESCO World Heritage sites. Wow, very interesting. Thanks for enlightening me. Interesting story about the controversy of building a bridge on site. Nice place where nature giving many thing to see.